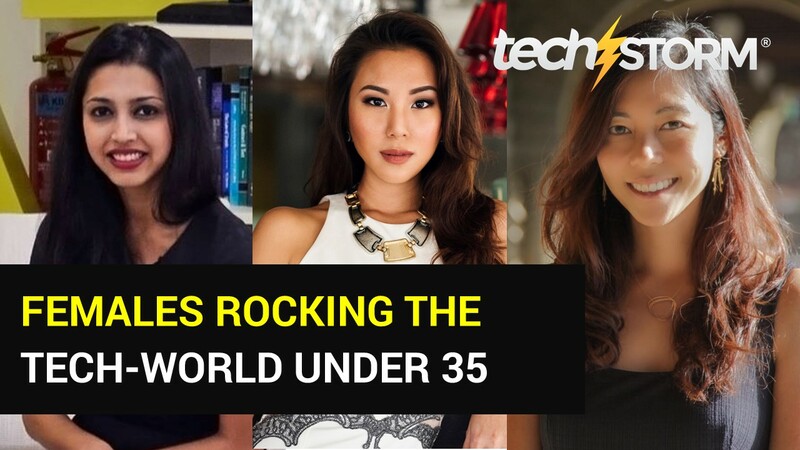 Our third female in tech and the youngest amongst the three women on our watch list is Krystal Choo, a Singaporean aged 28 years old. She is the Chief Executive Officer and founder of Wander, a travel app for singles which is a pivot from her earlier tech company named ZipTrip. KC: People always think there must be some turning point. Some fantastic ‘a-ha!’ moment. I just wanted to create this thing that made people feel good, feel connected, at scale. The best moments are often shared, and I wanted to make it easy for singles to share great moments when they were travelling. So I did. That’s now expanded to sharing moments at events and over interests, both individually and in groups. KC Wander is for all the singles out there who are sick of dating, and just want to meet new people without all that pressure. There are 500 one-on-one dating apps out there, yet singles are actively finding each other on trivia games, yelp, and at offline activities not made for dating. Wander is for these singles who want to be themselves and socialise naturally, in a place where everyone has common interests. Our groups have chat rooms and member lists for singles to interact as if they’d gone to a cooking class, a hiking trip, or a music festival. We put humans at the heart of every interaction. KC: Pushing my limits one more time. When I’ve already pushed my limits 99 times. That extra bit makes all the difference. Come on, Krystal, it’s only 1am. You have the whole night. KC: It feels damn good when someone I doesn’t know write me why they think Wander is important, and what features they would like to see in the future. It’s so validating and encouraging. It’s so honest. I also like to see my guys laughing over a funny video together in the office. That’s pretty cool. KC: People think I get served things on a platter. I don’t. I wish I did; it’d be way easier. But I’ve also stopped caring what people - who aren’t my users or my team - think. In the end, it’s about what we build, what positive impact we have. KC: I would have spoken to more users, more often. I would have asked for help from people around me earlier. KC: I’d like to see that technology having solved serious physical health and psycho-emotional issues, worldwide. I’d want to see a significant rise in health and happiness globally as a result of systemic implementation of technology. Some of Silicon Valley’s high profile investors converged in Singapore for EmTech Asia just two months ago. We heard first-hand from Justin Kan, from Y Combinator in the US that his hope is a proactive outreach to different entrepreneurs from different backgrounds . Jeff Clavier the Managing Director of SoftTech VC says that there’s a lot of push towards making this (diversity) happen and we’ll see if we can change the face of the industry which is necessary. 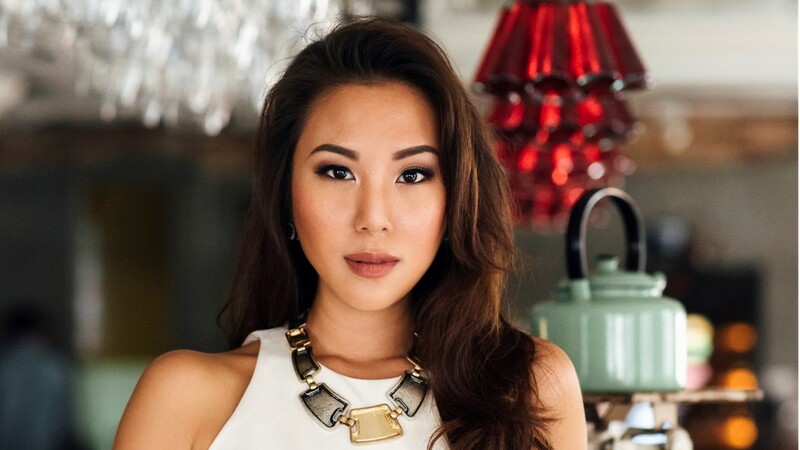 Read more about Cheryl Yeoh and Prerna Pant. What's The One Secret To Success?